Don’t miss out on this HOT Deal! 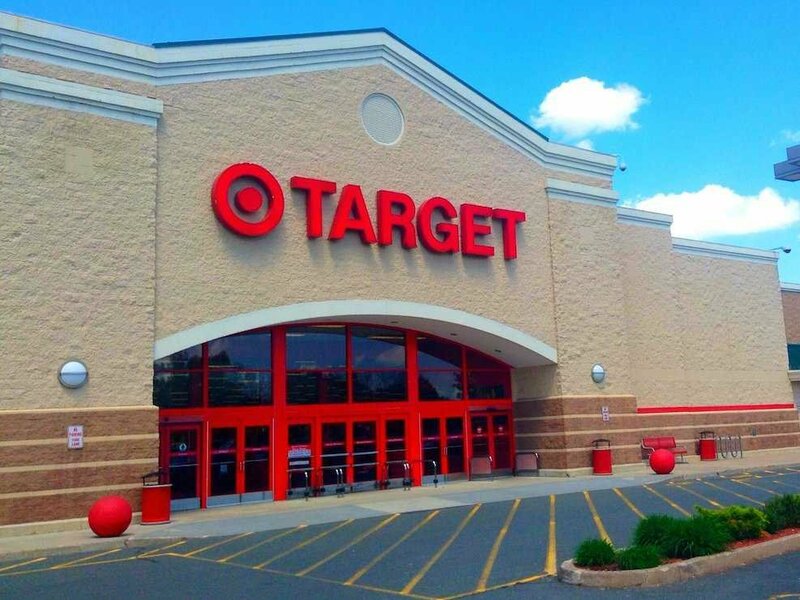 Through Today , you can score a $25 off $100 coupon for Target purchases when you sign up for a NEW REDCard account. If you’re approved for the REDCard, you will receive the mentioned by mail, and you’ll be able to use it through March 24th. Sign up here! Still not sure if you want to become a REDCard holder? Target REDCard holders can enjoy amazing benefits when shopping both in stores and online. For example, FREE 2-day shipping on most items on Target.com, early access to special events, products & promotions, and more. Plus you can save an extra 5% when you pay with your REDcard. You can open either a Debit or Credit Card.